Does God Lead People to Other Churches? The Church of Jesus Christ of Latter-Day Saints boldy declares itself as the only true and living church. Furthermore, Joseph Smith boldly states that God the Father and Jesus Christ declared that the christian churches only had a portion of the truth and that he should join none of them. Therefore, The Church of Jesus Christ (Mormon) declares that it’s baptism and confirmation is the only valid one in order to receive exhaltation. Obviously, a member of the LDS church isn’t following their religion if they judge someone for joining another religion as it states in the Articles of Faith to let everyone worship whatever or whoever they want to. However, in this article it discusses the droves of people that join other churches and many other churches and faiths claim the Holy Spirit told them to start their specific denomonation or join their religion. As stated in Bruce Nielson’s blog, some may argue about the definition of what a “church” really is. However, I think whether a church is a congregation, or an actual building it is irrelevant. I believe that God answers prayers of people of all faiths and leads them closer to Him if they ask in faith. 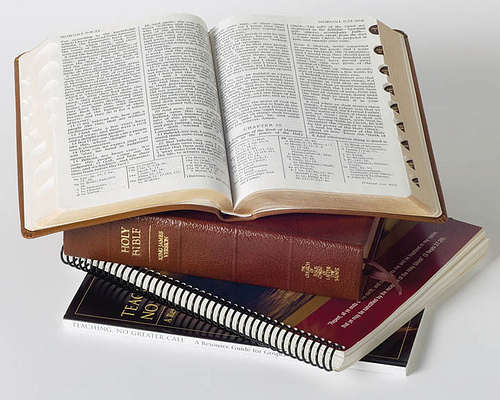 However, if they are recieving answers to their prayers and feel led by God to join a certain faith, how is it that God can lead someone to something that he told Joseph Smith was wrong? My theory is that God loves all truth no matter where it is and will lead all of us according to what we are willing to receive and that God has revealed much truth in forms of religion, science, and other means as well. I also believe He has much more to reveal as soon as we are ready to receive it. What are your thoughts?